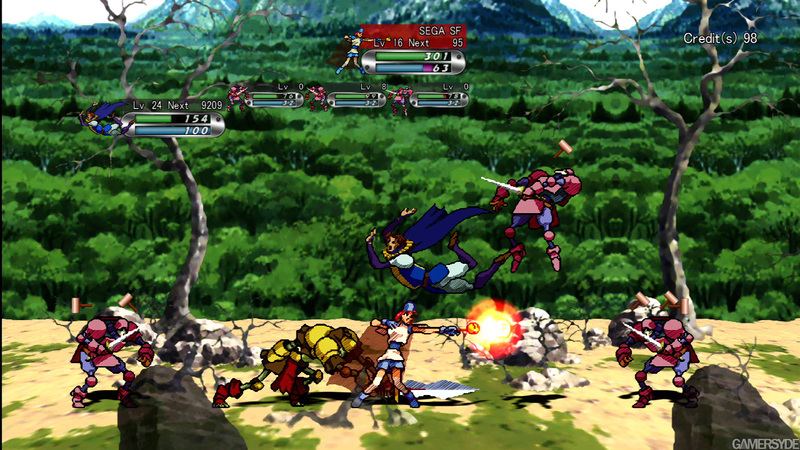 First person shooters typically use the right trigger to fire; for various styles of attacks, beat ’em ups often use X, Y and B; Radiant Silvergun has different weapons mapped to A, B, X, Y, left and right bumper and right trigger. In short, its heavy on the guns. Radiant Silvergun, developed by Treasure, will be joining Guardian Heroes (also developed by Treasure) in the Saturn-to-XBLA port ship. Much like Guardian Heroes, Radiant Silvergun also has some older mechanics that work surprisingly well despite being difficult to acclimate to. 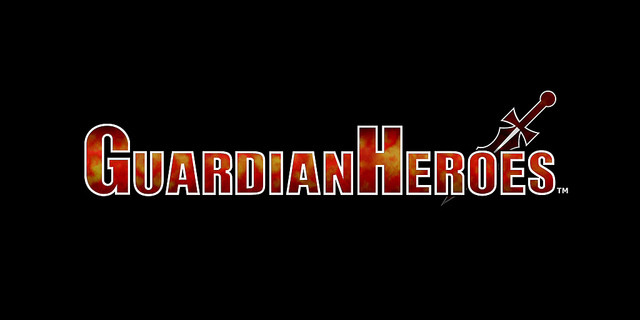 Many young players will see Guardian Heroes and have no idea it’s actually a port from the Sega Saturn. This anime-styled brawler supports three 2D planes rather than a fully traversable 3D plane, tons of characters to play and unlock, a branching story arc with several different endings and encounters which, if opted out of to go down a different path, will never be experienced. 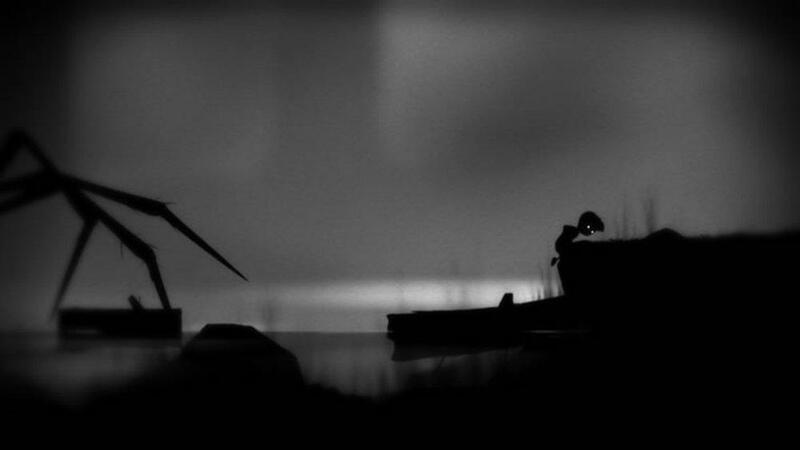 This fast-paced HD-ified port brings some old mechanics into the present. The good news? It doesn’t feel a bit dated. The controls are fairly intuitive, with X standing in for light attacks, Y for heavy, and A for a quick dodge back. B is reserved for special abilities—in the case of our Mage demo, that was magic. 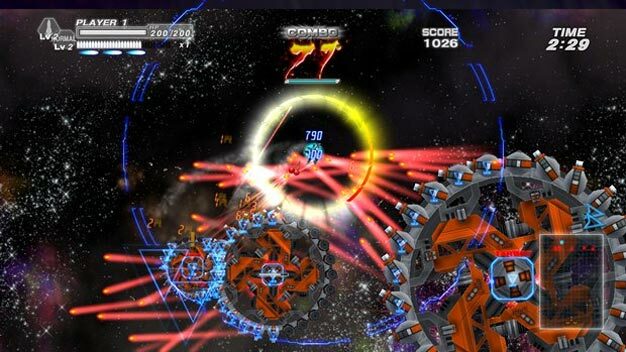 Those straightforward controls were balanced by a unique addition: the left bumper and left trigger, which jump planes toward and away from the player. Navigating planes takes a little getting used to, but it soon becomes second nature. (Though the adjustment period is a little more extensive when you’re trying to do this in the heat of combat. In the interest of time, we skipped through the dialogue of the story—we were in a bit of a rush to see the meat of the gameplay. The story was told in pretty typical old-school fashion though: portraits of the characters would pop up on the screen and the camera would shift to them. It certainly feels very retro; it’s not necessarily a bad thing, but gamers that have gotten used to rich cinematics and other “modern” accoutrements may feel a bit estranged.